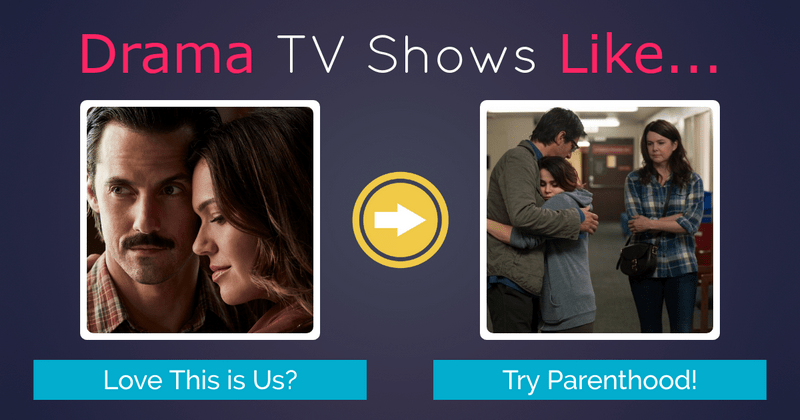 Looking for more TV shows like the one you just finished? We’ve got you covered with 80+ TV shows by genre (Comedy, Drama, Horror & Sci-fi) to watch next! Don’t forget to download the printable version for a quick access. How about 20 more irreverent dramedy shows like Shameless? Or maybe you can’t get enough post-apocalyptic teen drama like 100? Maybe you’re leaning more towards a weekend of humorous crime and punishment shows like White Collar and Suits? Whatever you’re in the mood for, from Big Little Lies to Hart of Dixie, all the way to This is Us, you’ll find your next favorite show! Use the table of content to help you navigate. Which of these TV shows like your favorite will you be watching first? 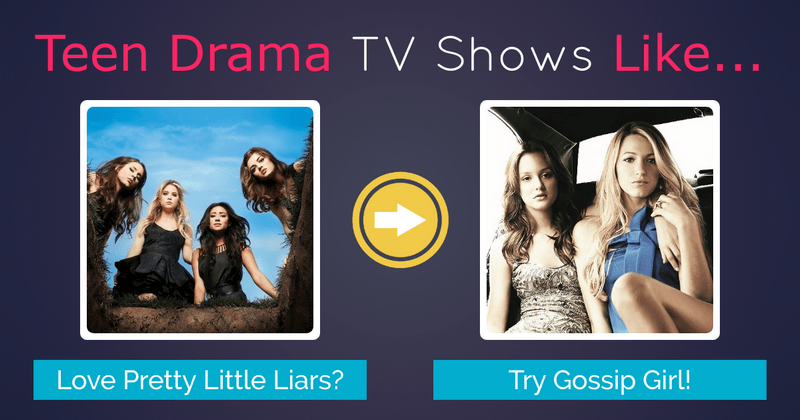 Will it be dysfunctional shows like Shameless or sweet shows like Hart of Dixie? Apocalyptic shows like 100 or something more like White Collar and Suits? 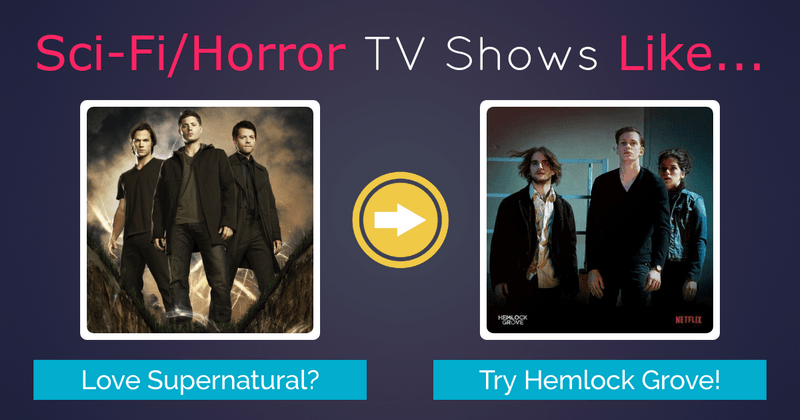 Did we miss any TV shows like your favorite show? Tell us what you’re in the mood for below!